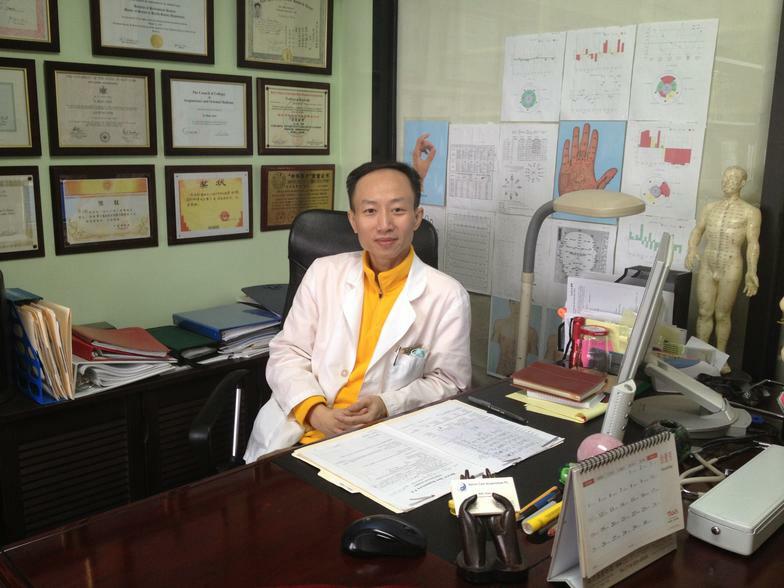 More than 26 years of clinical experience in TCM acupuncture:Mr. Bill Jiao (Li Biao Jiao) is a licensed acupuncturist in New York State, born in 1968, Guangzhou. 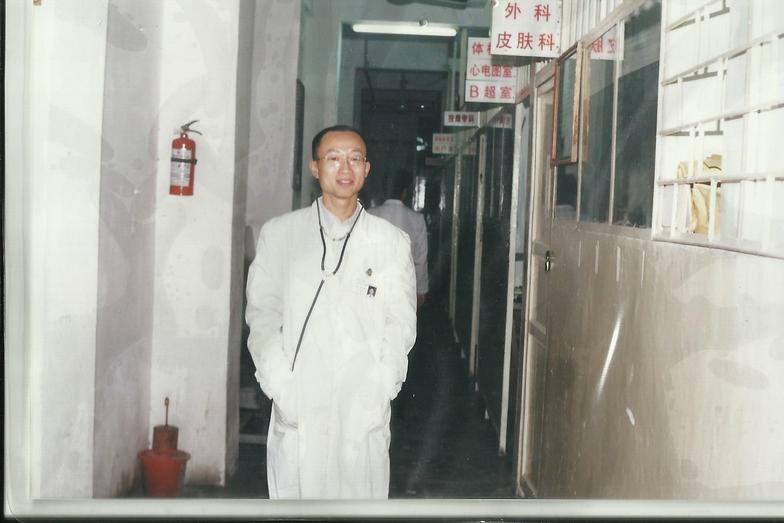 He was a Chinese Medicine Practitioner in Guangzhou of China. When he was 7 years old, he followed his father practicing Chinese Medicine, Qi-Gong and Tai-Chi. Master's degree in acupuncture, Ph.D. student at Fujian University of Traditional Chinese Medicine. Mr. Jiao has lectured in Guangzhou, South China Normal University, and Guangzhou Medical College.